Geomembrane is a kind of seepage material which is rapidly developed recent years. It can be used in soil slope, railway, roofing and so on. When you put geomembrane in your pond before filling it with water there will be no chance of the water mixing with the soil beneath the lining material. This way the water remains clear and pure. If you decide to put geomembrane in the pond, it will be good for the plants or animals. Function: The main function of geomembrane is to prevent the liquid leakage and gas volatile and also have the function of Impermeable, reinforcement, protection. Usage: Geomembranes are widely used in traffic tunnel, airport, drainage, housing, road construction, river levee, lake dam, sewage dam, waste water dam, channel, liquid storage pool, metro, basement, tunnel, foundation, waste storage, marifarm, seawater farms, freshwater fish farm, fishpond, mine, high way, expressway, motorway, railway, roofing, canal, anti-pollution of waste plant, environmental protection and many other fields for waterproof protection, reinforcement etc. 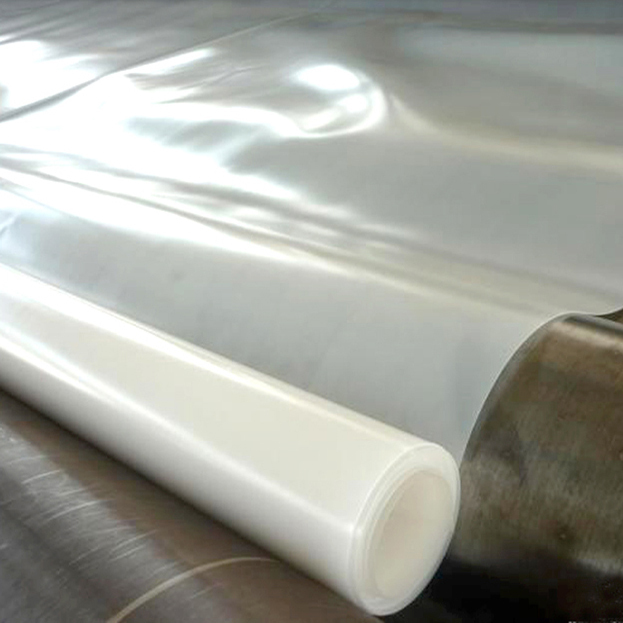 2.Puncture-resisting, aging resisting, ultra-violet radiation, oil and salt, and corrosion resistance. 3.Good adaptability to high and low temperature, non-toxicity, Durable. 4.Good waterproof, drainage, anti-seepage and damp proof effects. 5.Can be customized, and low cost and easy installation. 6, Apply to road construction, river levee, lake dam, sewage dam/ waste water dam, channel, liquid storage pool, metro, basement, tunnel, foundation, waste storage, marifarm/seawater farms, freshwater fish farm, /fishpond / aquatic farm, road, high way, expressway/motorway, railway, roofing, and so on. 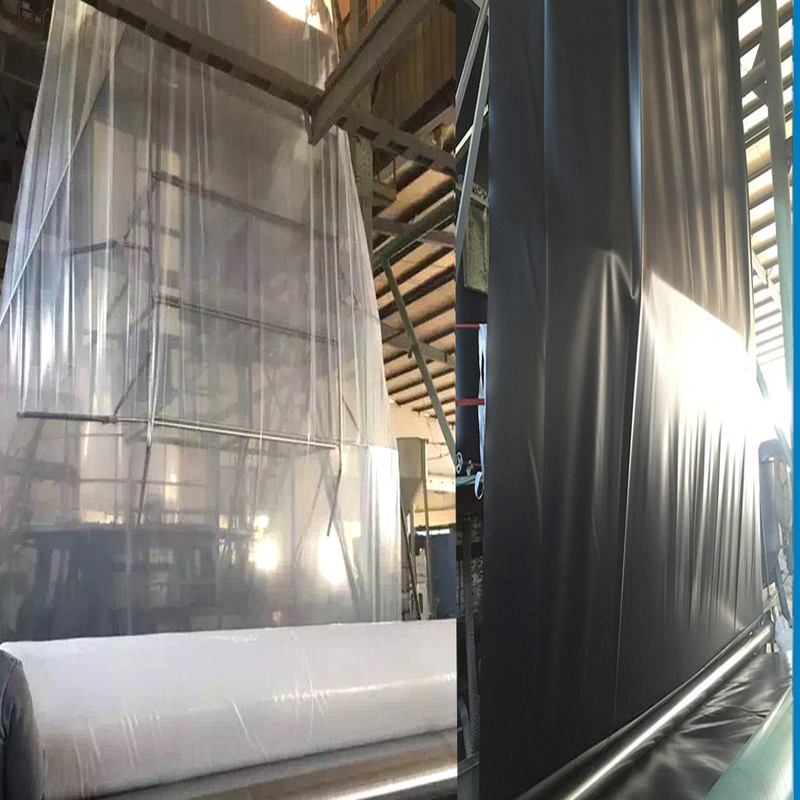 Due to cost effectiveness and resistance against chemical and weather conditions, geomembranes are widely used in home and aboard. 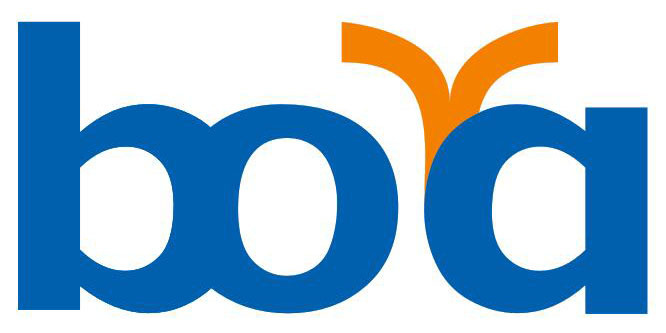 Zhejiang Boya Comtech Co.,Ltd was Established in 2002. The company is located in Zhejiang Quzhou, and covers an area of 16000 square meters and has around 50 staff members, specializes in the business of the construction materials. We almost have all the materials on the building or construction, such as Geotextile Materials , construction Drains Pipes , Bridge Engineering Pipes , and Communication Pipeline. Here are our detailed products, drainage material, Geotextiles , Composite Geomembrane , 3D Geomat , 3D composite drainage network, Geosynthetic Clay Liner , PVC capillary Drainage Board , PFF Composite Filter Layer , concave Convex Drainage Board , 3D Composite Drainage Board, Geomembrane, waterpoof material/board, Geogrid , Geocell , Geotextile Materials Accessories, Permeable Corrugated Pipe , Plastic Blind Ditch , Permeable Hose Pipe , 3D hard Drain Pipe , PE / PVC discharge pipe, Construction Drains Pipe Accessories, Pre-stressed Plastic Corrugated Pipe, Pre-stressed Metal Corrugated Pipe Bridge drain pipe, Bridge Engineering Pipe Accessories, Buried Cable CPVC Pipe , Carbon helical pipe/tube, Microtubule Cluster Pipe /tube, silicon core pipe/tube, Multiaperture Profile Plastic Pipe, UPVC grille tube, twin-wall corrugated pipe/tube, Communication Pipeline accessories. we enjoy convenient access to major transportation networks. Furthermore, all our products are manufactured with advanced equipment and strict QC procedures in order to ensure high quality, The company has passed ISO9001-2008 quality management system certification, all products through the national provincial detection test. we are enjoying good reputation among clients at home and abroad by timely supply, credible quality and sincere service, If you are interested in any of our products, or wish to place a customized order, please contact us. We will do our best to meet your needs. 1) Q: Do you provide free samples? 4)Do you provide sample? Is it free or extra? A: Yes, we could offer the sample for free charge and you only pay for freight. If you place an order we can return the freight fee to you. 5)What is your terms of payment? Looking for ideal Fish Farm Pond Liner Manufacturer & supplier ? We have a wide selection at great prices to help you get creative. All the Fish Farm Pond Waterproof Material are quality guaranteed. 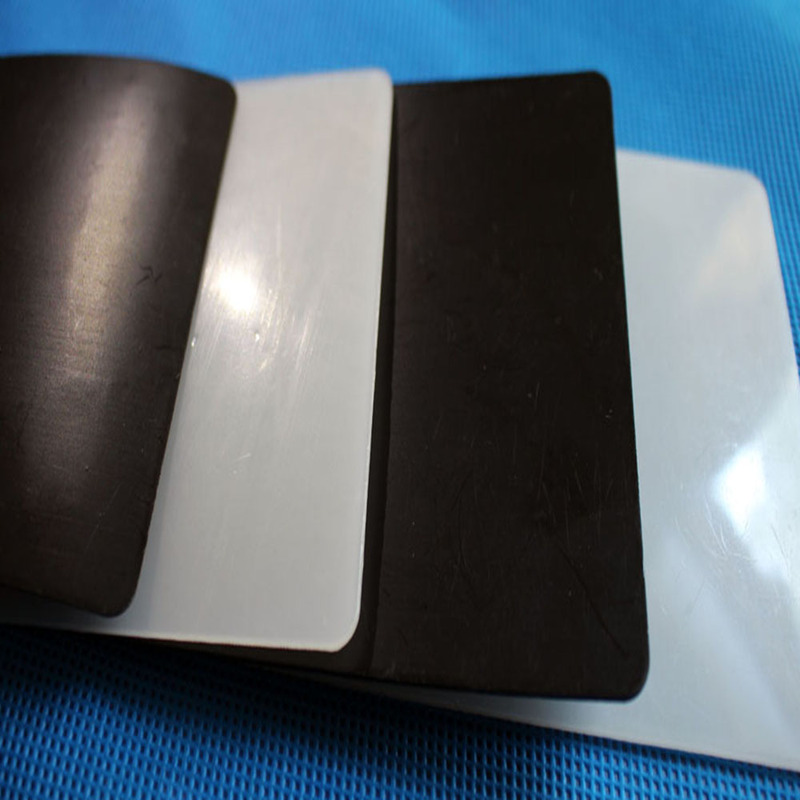 We are China Origin Factory of Waterproof Geomembrane Liner. If you have any question, please feel free to contact us.